Luis joined the firm in 1994 and became partner in 1999; now, he is a member of the board of directors and co-managing partner of LEĜA. His practice combines corporate and regulatory work, and he also provides assistance in the areas of international trade, investments and foreign exchange. 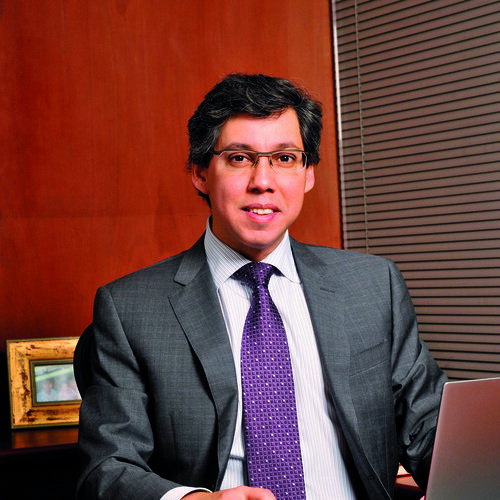 Prior to joining the firm, Luis was an attorney in the privatisation department of the Venezuelan Investment Fund, and an associate in renowned firms in Venezuela and the US.